What would think of your friend if you found them driving the 2nd world war Ferrari? Of course you would find it cool and despite the fact that there are modern and more advanced version of the Ferrari, your friend would definitely have some envy in the streets. The best thing about previous designs and models of anything is that they bring the past to the present and this creates a look of originality and incredible uniqueness. Dressing is no different. Change of dressing here and there is allowed. This is because when you have what was used in the past, provided it’s in good condition then you are up and ready to go. You are definitely classy and gorgeous. Dressing well is a nice thing bit dressing previous is wonderful thing. Take it’s the 1940s way and see the change you bring in town. 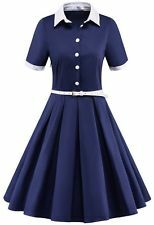 Having the 1940s dresses shows a look of satisfaction and brings in a look of class and importance. This shows that you are fit for all modern dresses and you have had much of them, so it’s time to make the difference. 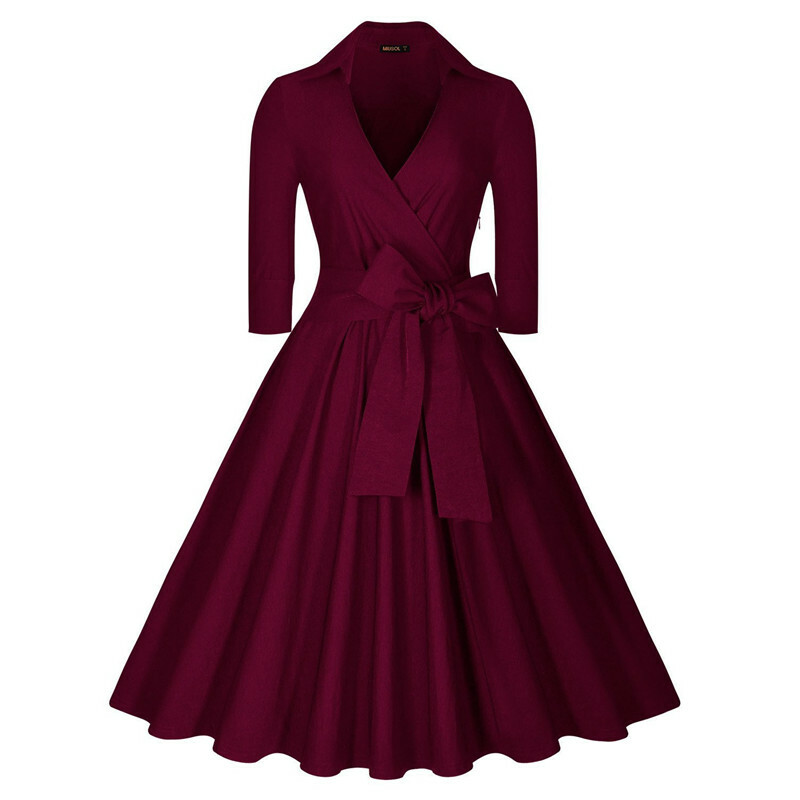 By dressing the 1940s way you definitely will look cool, attractive and most of all, gorgeous. Dressing is about how you make yourself look. Remember, a lady is addressed the way she’s is dressed, when you are dressed classy and you have a look of importance, that’s the same address you will get from everybody. Dressing the old way in the modern world break the monotony of modernity. This is a fact and take it as fact that die to the uniqueness you create you will definitely look and perfectly good and attractive. You see, there is one likeable thing about being unique. You look good and more special than anybody else since the 1940s dresses you have rare. It is always best to be a step ahead of everybody in everything at all times and dressing is no different. 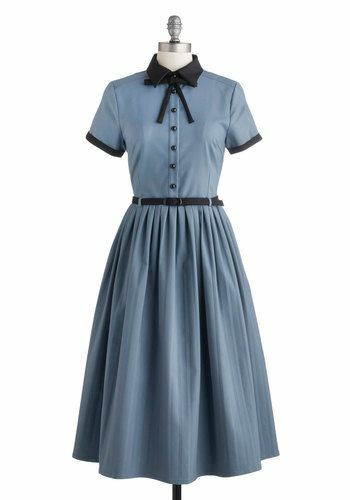 As others struggle with modern dresses, its time you to dressing the 1940s way. 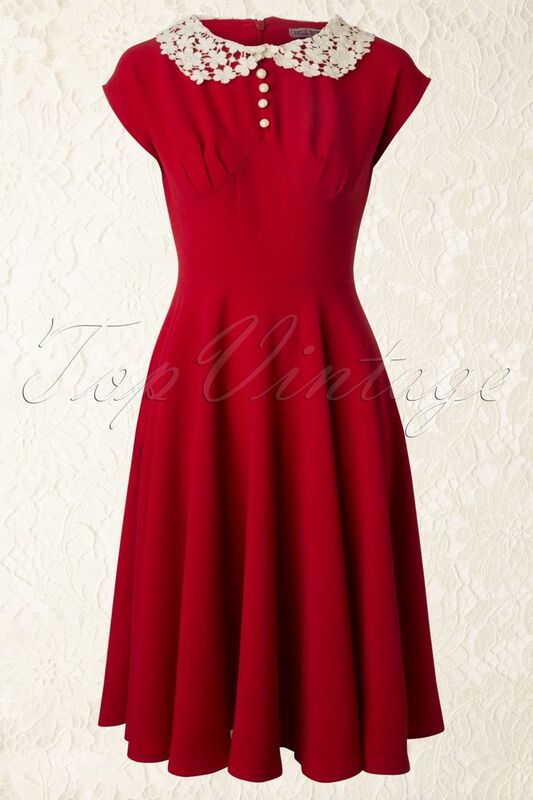 When you have a couple of the 1940s dresses your dressing will definitely be at another level out of this world. Asian fashions include dresses, salwar kameez, sarees, pants leggings and a lot more. 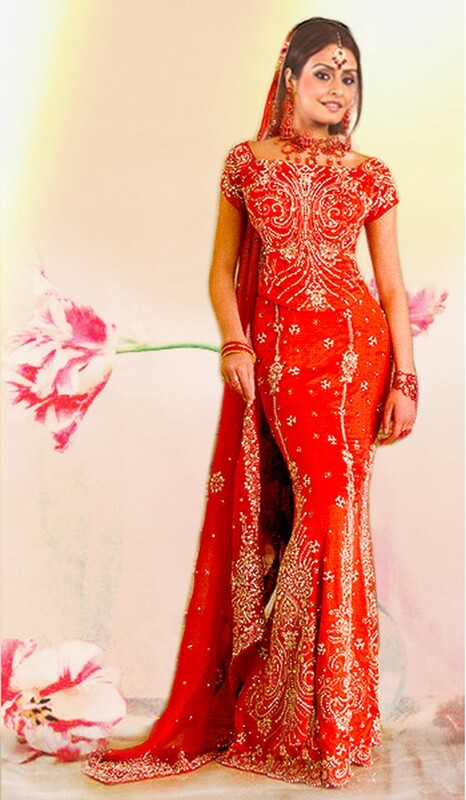 Wedding dresses are also available for Asian people who are looking for Asian outfits to attend Asian marriages and for brides to be who are looking for designers to get their wedding outfit tailored. This is a beautifully tailored suit size XS, Bust 35”, waist 30”, hip 36”, sleeve length 20”and kameez length 42”. The price of this outfit is pounds 40.These outfits are available in different colour variations. There are acrylic skirts that you can pick in this store with elasticized waste. There are also long skirts for formal functions which are matched by a short top which bares a little of the belly section. This outfit is topped with a dupatta to match on the left shoulder. They also have turtle neck sweaters which you can have for $11. There is lot of competition in the fashion market. 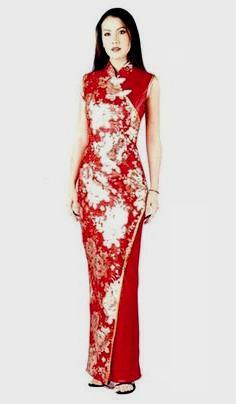 Asian fashions are very popular and designer is trying to get inspiration for the Asian designs. Asian fashion includes a wide range of designs and designers are trying to take inspiration from Asian designs to present their unique collection on the global stage. International designers present pre-season collection which is inspired by Asian fashions. This is done by designers to create a niche for them in the Asian market among the Asian customers. Designers also do this to include the jetsetters that travel abroad in their list of customers. Today online shopping has become very popular. When you buy clothes online they let you return the clothes if the sizes do not fit. These online stores provide everything from international brands to upcoming designers and to budget clothes. All these online stores have an impressive list of famous brands from the luxury bracket to urban brands. Vintage brands are also available with them. Some of these online stores provide free shipping so customers opt for online shopping where they do not have to waste time shopping. 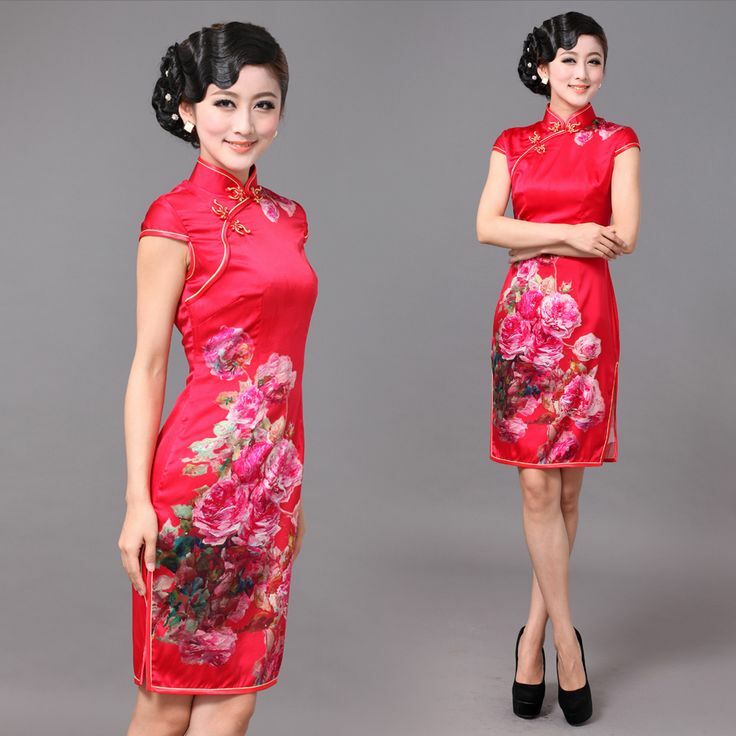 If you like to buy some outfits from Asian fashions you can order them online without too much of trouble. A wedding is a historical adventure in one’s life. The imperativeness of this event solely lies on the fact that it entails binding two people which takes place on once in one’s life. This is also a time when a couple celebrates their love and therefore there is a need for making such a day special for a given couple. 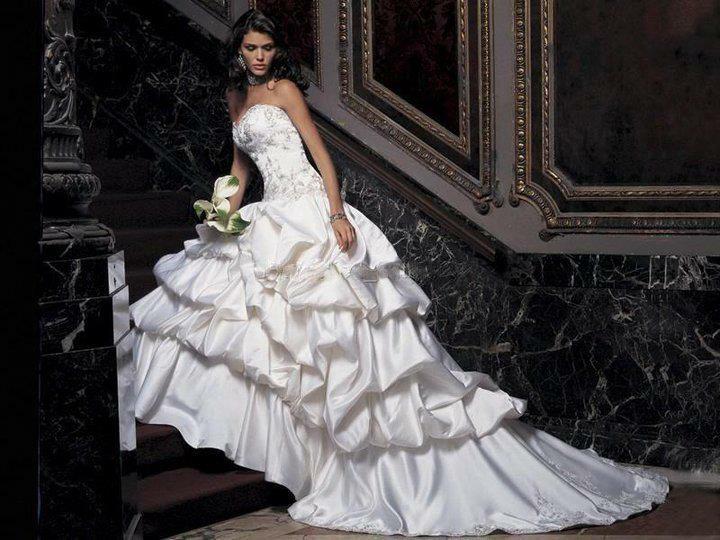 One way of making it special is by selecting beautiful wedding dresses. The events that take place on this day have to keep on lingering on one’s mind throughout their life. 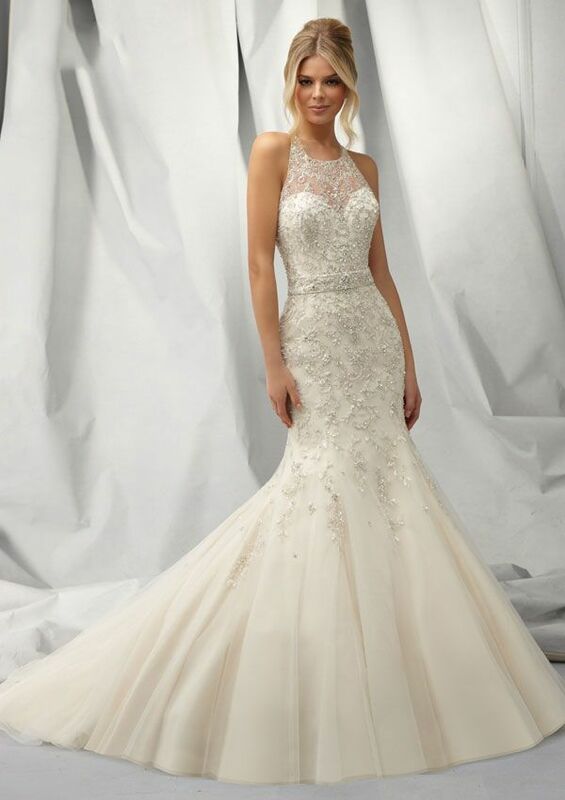 There are several things an individual should make sure that are done when shopping for wedding dresses to make sure that they have hosted a memorable day. The beauty of a given dress depends on its color. It is important for an individual to make sure that the colors they choose match well. Beautiful wedding dresses have attractive colors which can be matched without struggle. This means that a choice of one dull color should be complimented by another bright color. Apart from matching colors it will be important for one to make sure that the color of the dresses selected matches with the color of the venue of a given dress. If possible it will be advisable for one to repaint the venue with the most appropriate color so that beauty can be achieved. A good dress is that which fits an individual well. One should therefore choose a wedding dress which is appropriate with their body size. When an individual chooses a beautiful wedding dress but fails to select that which is the right size they might end up compromising on beauty of the dress. The size will highly depend on the body size of the person who will put on the dress. 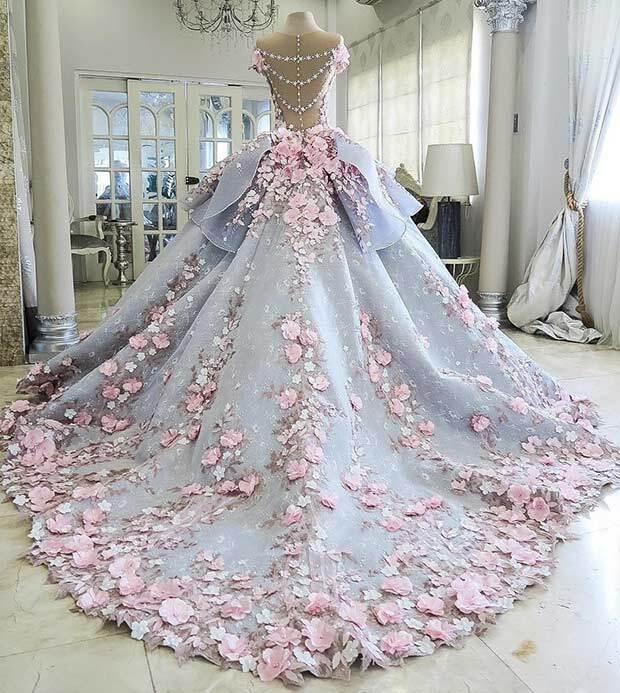 There are various designs that are being used to make a wedding dress. An individual should for the most appropriate design which seems attractive to them. 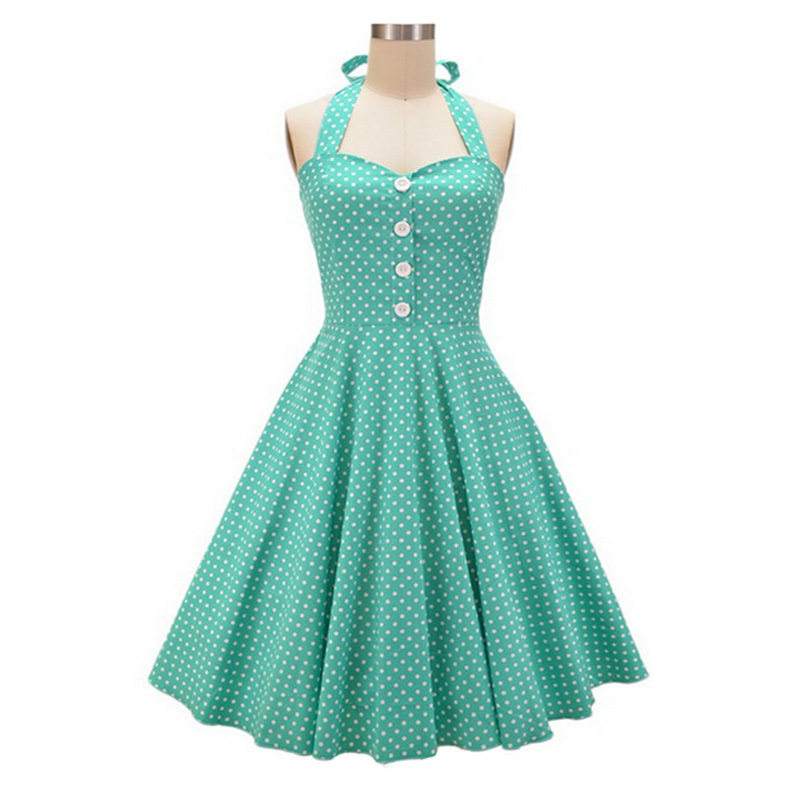 This will help them to increase the beauty of the dress. A lot of individuals often shy away from maxi dresses, as they are of the opinion that only those in maternity words should use them. This is however not true as they could also be perfect for those who have some extra pounds. When this is the case, maxi dresses, including a blue maxi dress has the ability to perfectly cover these pounds, so that you are more confident when you step out of your houe. When you wear maxi dresses, such as a blue maxi dress, you have the opportunity of reducing the problem of thinking about that perfect cloth that you will wear. This is because it can easily be worn by anybody, irrespective of their size. If you are not comfortable about your big size, the dress can help you cover it up considerable. If on the other hand, you feel you are too skinny, wearing a maxi dress could help to cover your actual size and help give the impression that you are actually bigger than you are. With a good maxi dress, all you just have to worry about is the color of accessories and shoes that you will wear alongside the dress. Cotton and silk are amongst the materials that are most preferred when it comes to maxi dresses. A blue maxi dress could easily balance the other accessories that you are putting on. There are however a number of other colors that you could also consider, provided it blends well with your shoes and jewelries, then you are good to go. It is possible to wear maxi dresses at any point in time. Irrespective of the occasion that you are going to, wearing maxi dresses will go just fine. You can however make some little adjustments to make them more acceptable. 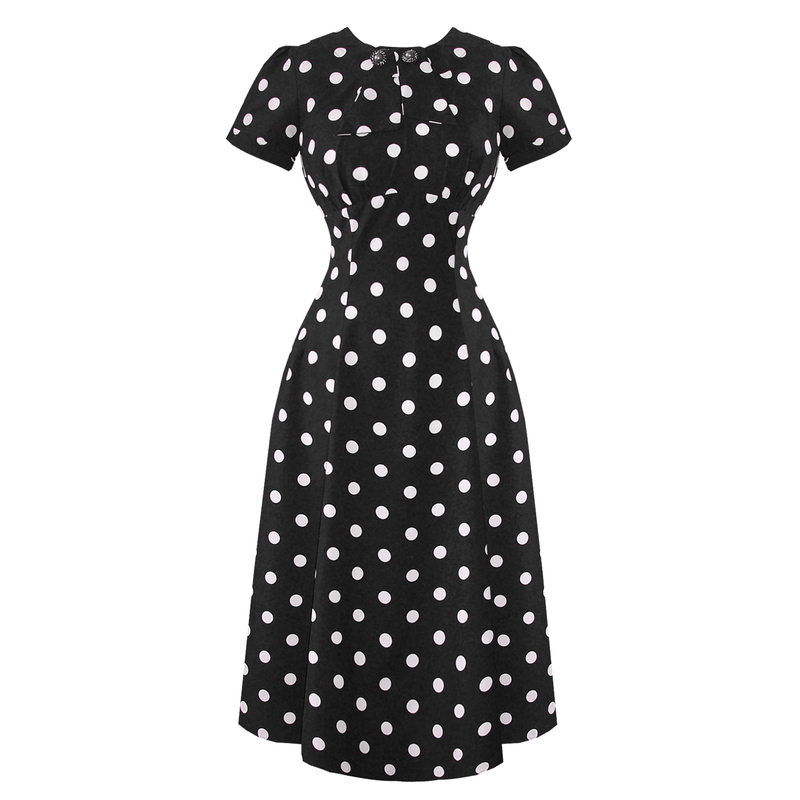 For instance, you could wear a one-shoulder maxi dress when you are going for a party. On the other hands, you could use loud prints to get an ethnic look that is thorough, while floral dresses will be perfect for events that are casual. The wedding day is a day a lot of people look forward to and they always desire to look their best on this wonderful day. 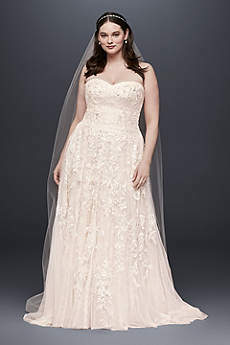 A recent trend that is becoming more popular with each passing week is the blush wedding dress. It gives a timeless, non-traditional, unique and romantic look and also fits well with wedding accessories and flowers. 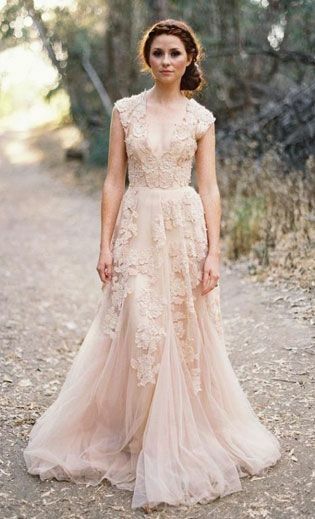 Here are some adjustment you should make when you want to use a blush wedding dress for your wedding. 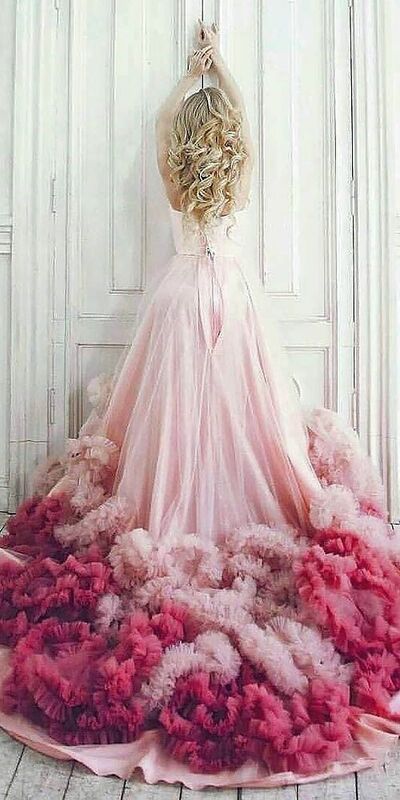 You will have to consider the rest colors you will be using in your wedding if you are using a blush wedding dress. 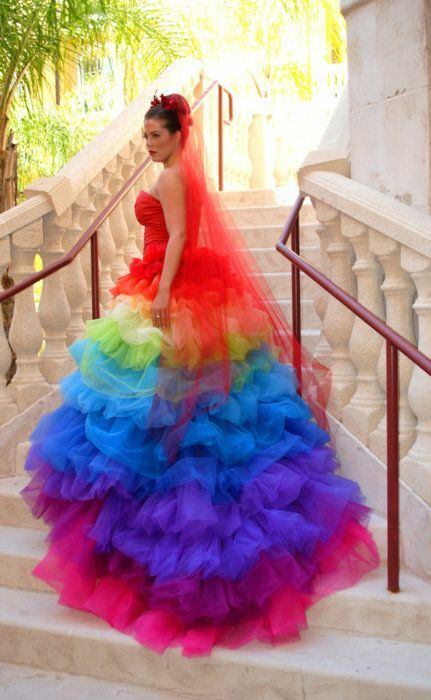 It is vital to ensure that all the other colors are able to complement your wedding dress. It is generally advisable that you opt for colors that have a low contrast, so that you are able to achieve a vintage look that is faded. 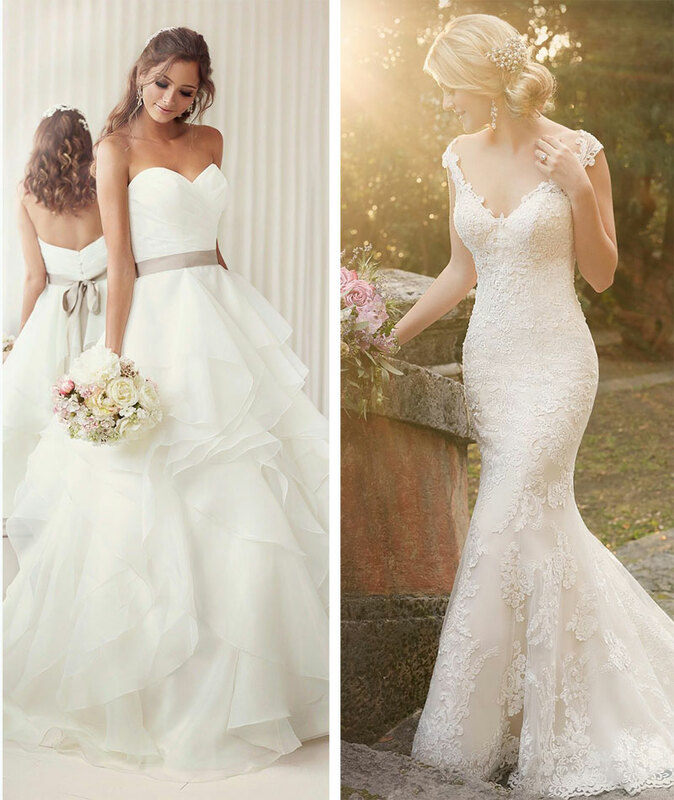 For instance, you could go for ivory tulle or soft cream colors as opposed to using bright white colors. You can also use a veil that has a cream color to blend with your bright white gown. The dress for your bridesmaid is very important and you must therefore ensure that you also adjust them to complement with your blush wedding dress. You could opt for a robin’s egg blue color or other colors that will contrast your blush wedding dress. The jewelry for your bridesmaid could also be clear crystal, as it will go well with bridesmaid dress that will complement your wedding dress as well as your wedding dress. Generally you should opt for a bridesmaid dress that is simple while details or a silhouette that is interesting could be added to the blush wedding dress. It is important that your decorations are also adjusted to fit with the blush dress that you are wearing. 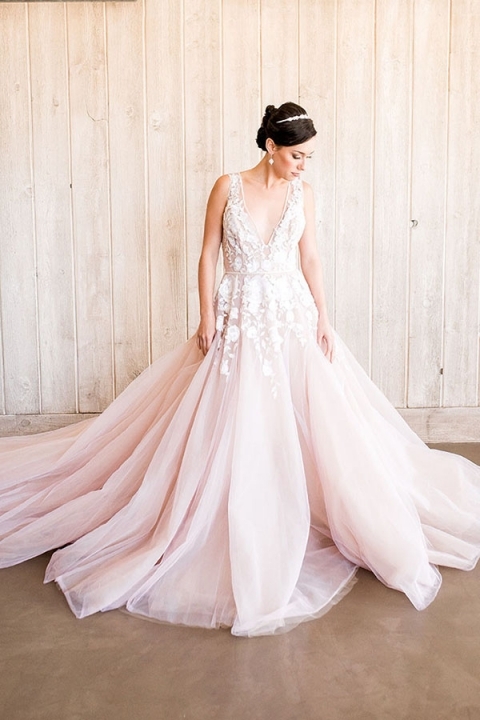 When the decorations are not properly done or are not of the right color for your blush wedding dress, then the decoration might look odd and spoil the perfect look of every other arrangements you have made in line with your blush wedding gown for your bridesmaid and for yourself. The wedding occasion is once in a lifetime event for the about to wed couples and for all married. Women are often the focus point in the occasion. They tend to take the shine off the men. Don’t ask why! Well, quite funny right? 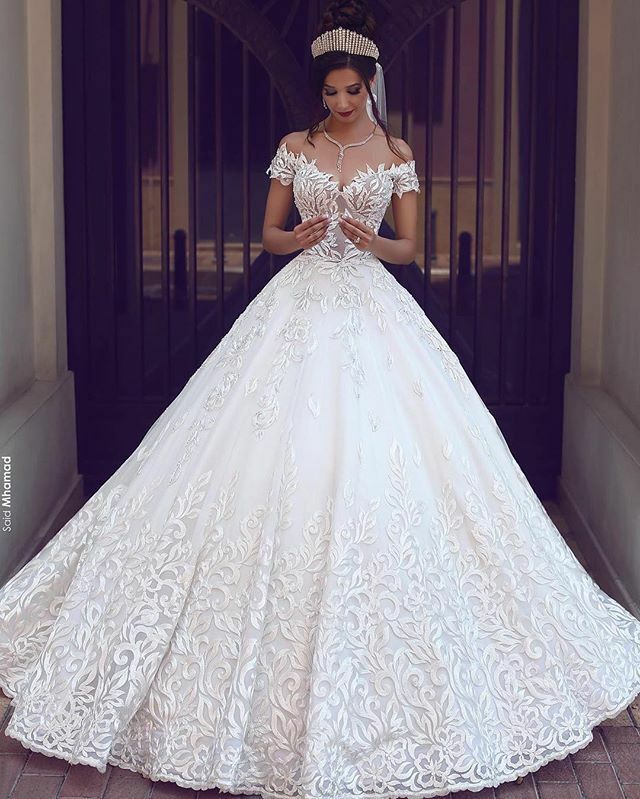 Actually nature has designed women to have that attraction and they are much aware of that, hence, making themselves more beautiful for any occasion in their lives, including the wedding dress design. The men may still appear stable with the conventional wedding outfit but the women have gone a step ahead with variations in their wedding dress. They are posed to spice it up with the age and modern dress patterns. 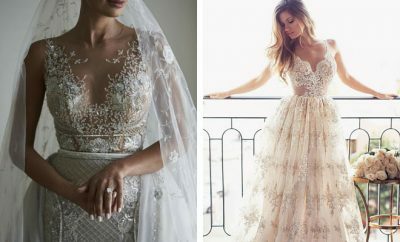 The traditional wedding dress: any need for a change? 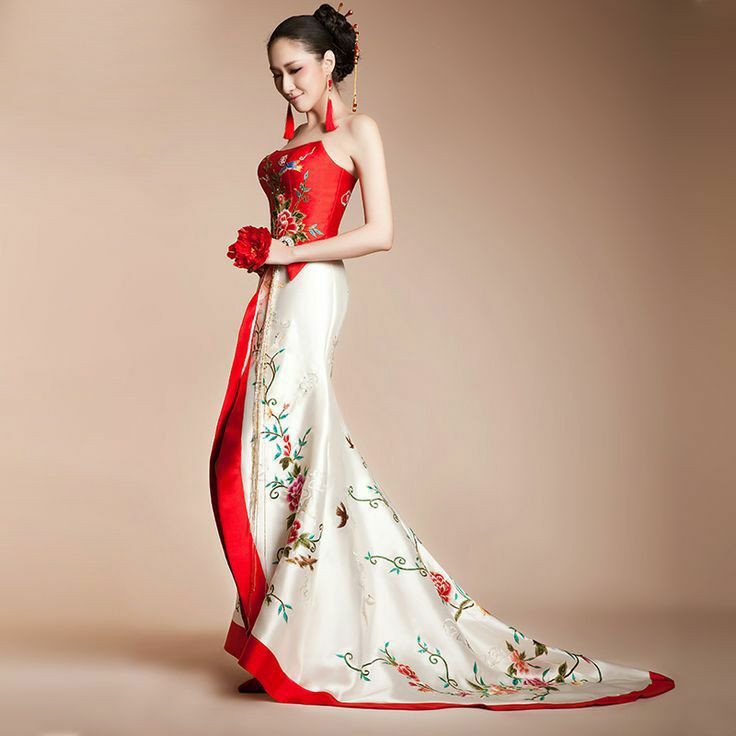 We all know that white flowing gown is the traditional wedding dress for women. It still commands respect for wedding dress among many folks in our societies. The question is, is it time to change? This may be a question for anyone to choose what to make of her wedding dress. Well if a change comes, it’s all good and well. Life is all about varieties. So let’s spice it up if we have to make a change one time or the other. 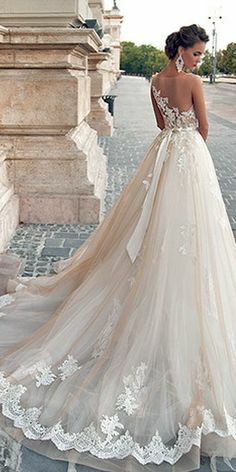 If you’ve seen the latest styles of wedding dresses, you’ll agree with me that things have changed in style. The smart look is fast gaining prominence above the traditional flowing gown design. 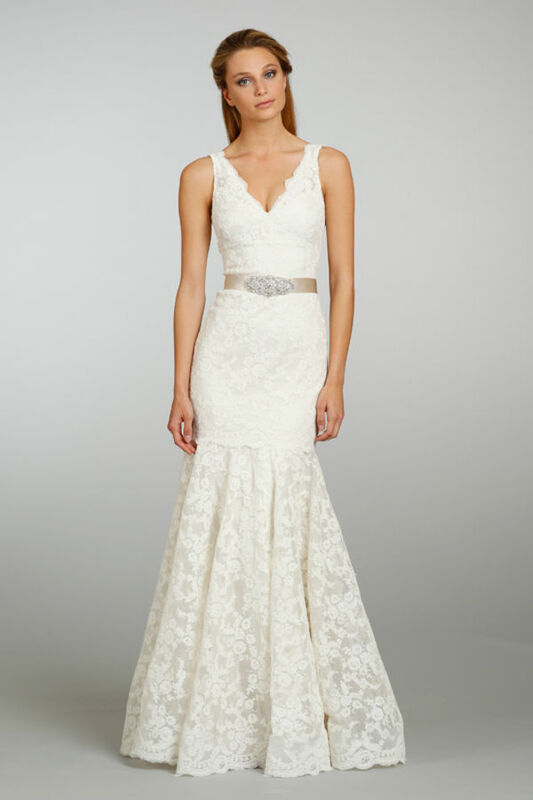 A fitted long gown design is a cool look for women wedding dress today. 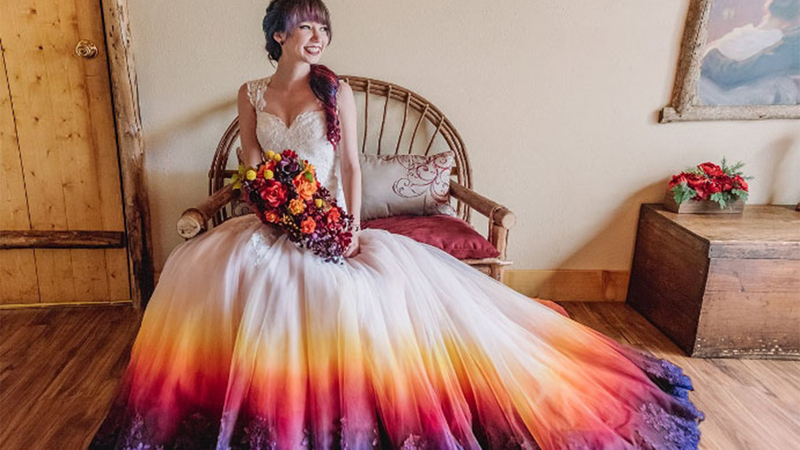 Colorful wedding dresses are growing in popularity just as the white design is much used by its loyal fans. The clear picture today defines simplicity, smartness and colors. Colorful wedding dresses such as red, lilac, gold pink and yellow are all adorable collections you can choose for your wedding. These colors are often their lighter modes. 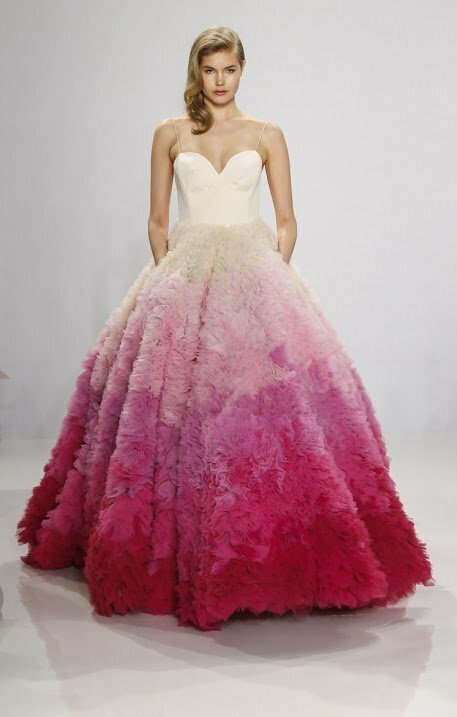 That’s why it’s common to talk of pale pink, mint green and navy blue designs for the colorful wedding dresses. There are various reasons we dress differently. We dress for various occasions depending on the demands of the occasion. There are dress that are meant for specific occasions and there are others that are simply meant for various occasions. All the same we dress to look good and appropriate for the occasion. 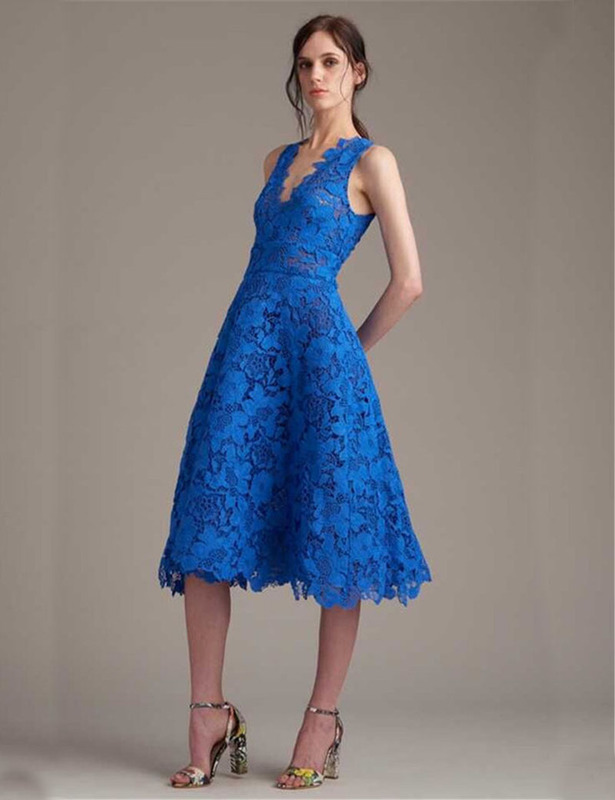 The designer cocktail dresses are made make you fit in most of the occasions since they are perfect in design and they made to serve mostly all purposes. 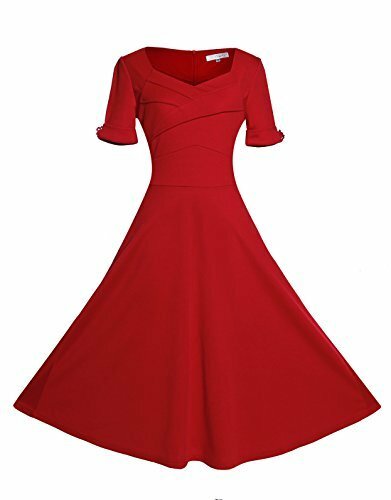 Designer cocktail dress are fit for everyone and will be fine with you despite your body size and general body structure. 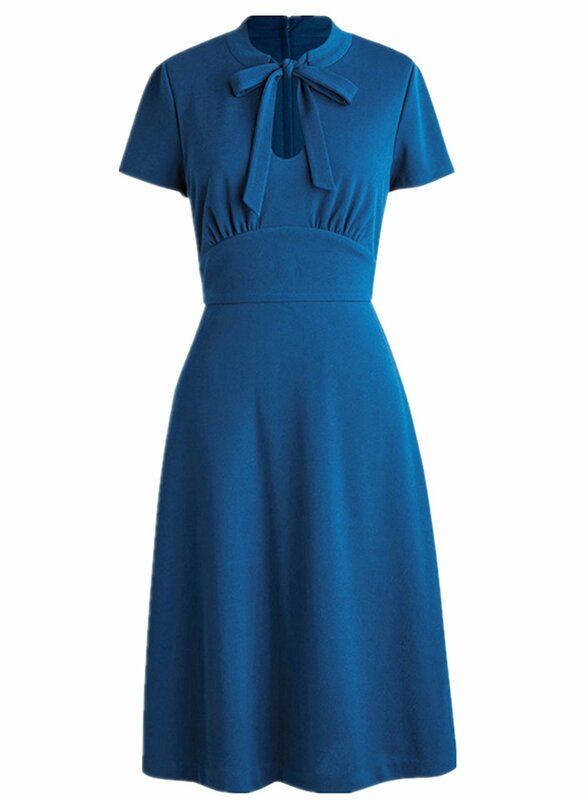 Designer cocktail dresses are perfectly made to suit your dressing preferences. 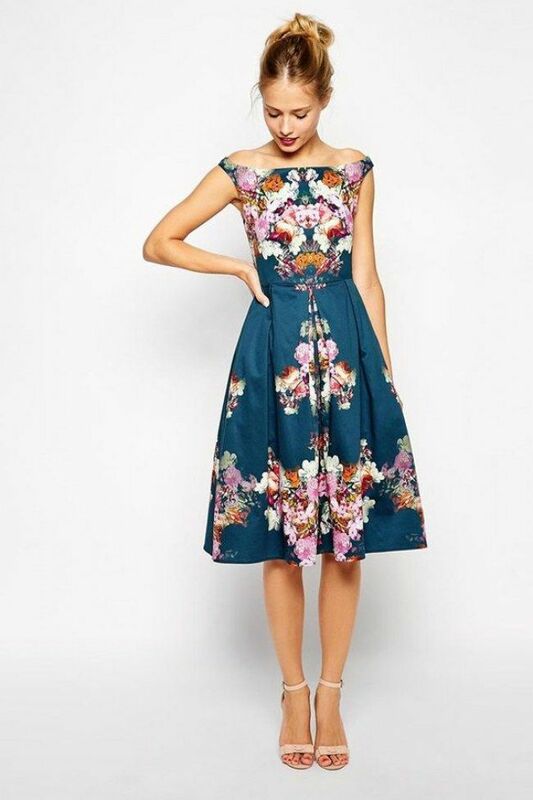 Here are ways to make perfect use of the designer cocktail dresses. Making perfect use of the designer dress starts right from the moment you make purchase of the same. 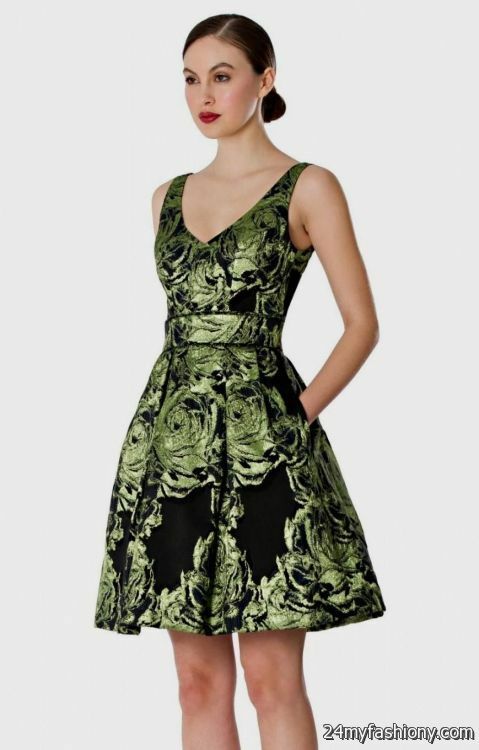 For you to have quality designer cocktail dress, you will have to go online, here you will have the best dresses that are made quality and they are perfectly designer. For a dress to suit you best, you have to make sure that it is the right dress that is meant for you. 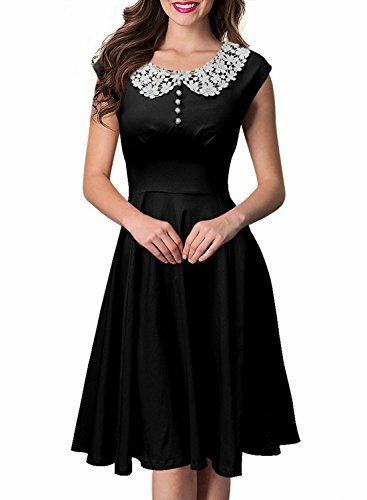 For you to have quality, you have to make the right choice and this choice will definitely be made by making purchase of the designer dress online. 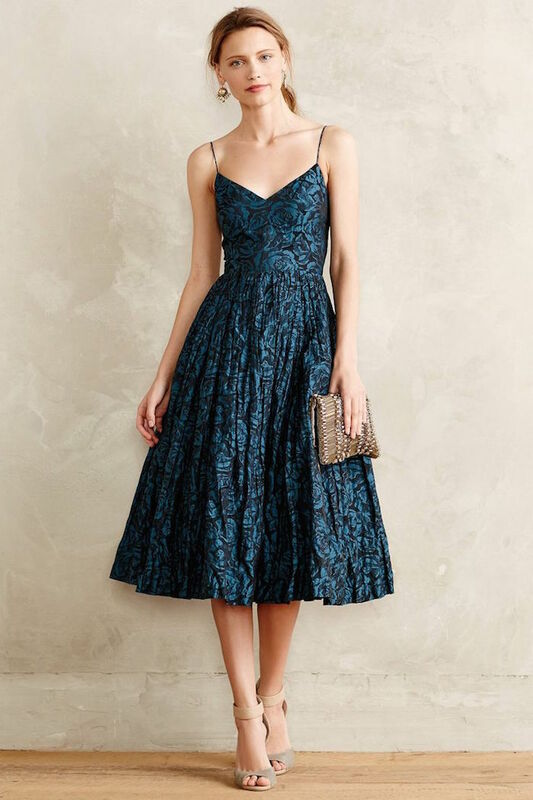 For you to have the right designer cocktail dress, you have to make sure that it is the right size and it perfectly flows with your body structure. 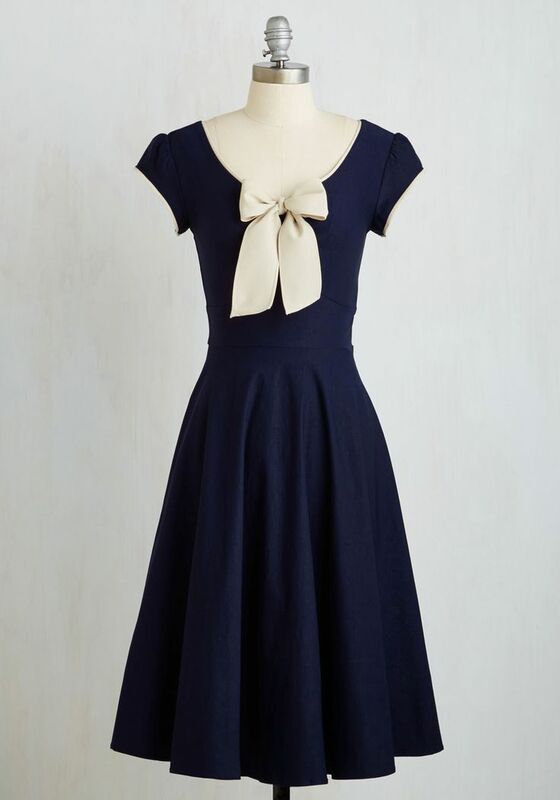 This is for reasons of this dress looking perfect on you. 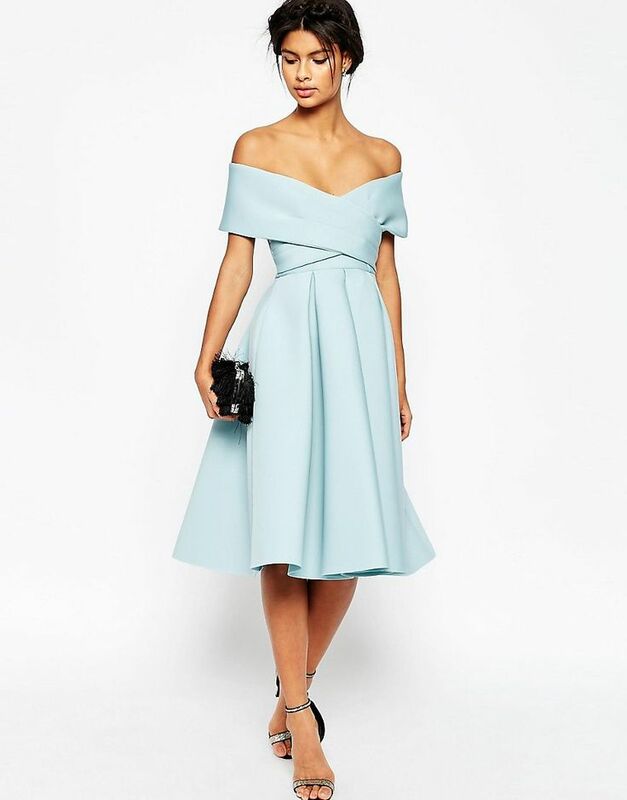 The designer cocktail dress fits best when it is not too baggy and when it is not too tight. For this reason, you have to select only the one that is lies in between and doesn’t sideline towards being baggy or tight. Side attires in this case are shoe and an addition way of styling your hair. Styling your hair will depend on how you want to look since it doesn’t affect looks much but you have to determine the right shoes to wear with the designer cocktail dress. Make selection of the right shoes that will perfectly fit you and make you fit for the occasion. In most cases the destination wedding dresses are machine wash. 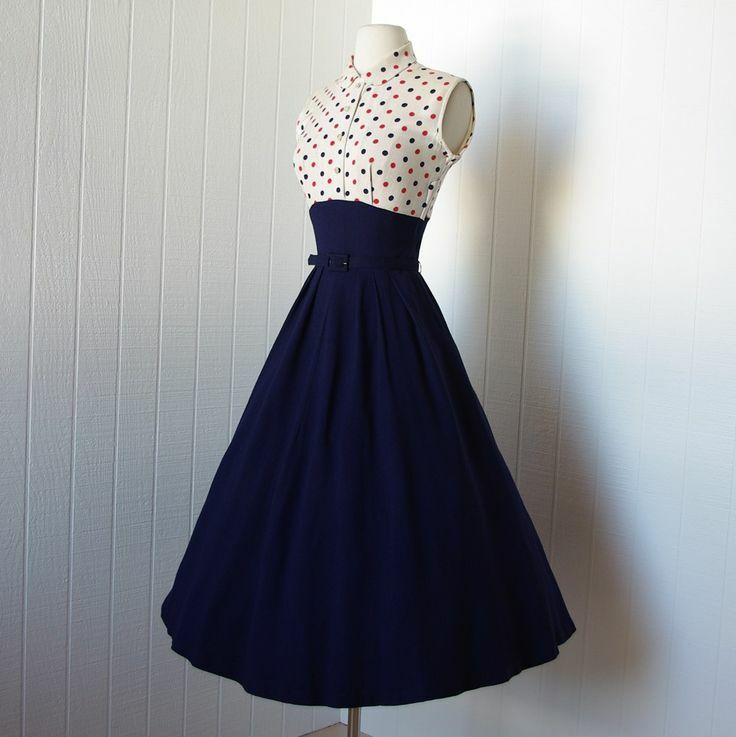 Whether a person has bought one of their own or they have hired it, this dress should be washed in the right manner. There are some dresses that will require hand washing and if this is the case, one will be given instructions by the manufacturer. After washing there is also a technique of drying them. The right procedure should be followed. In most cases people will blow it to dry but in case they have been cautioned against doing this then there is no need of attempting it. At some point an individual might be required to keep the dress in a safe place. This place should be free from moisture, chemicals and dust. When destination wedding dresses come in contact with dark dust particles, it is likely to develop some stains. It is important for a person to work against the development of stains. 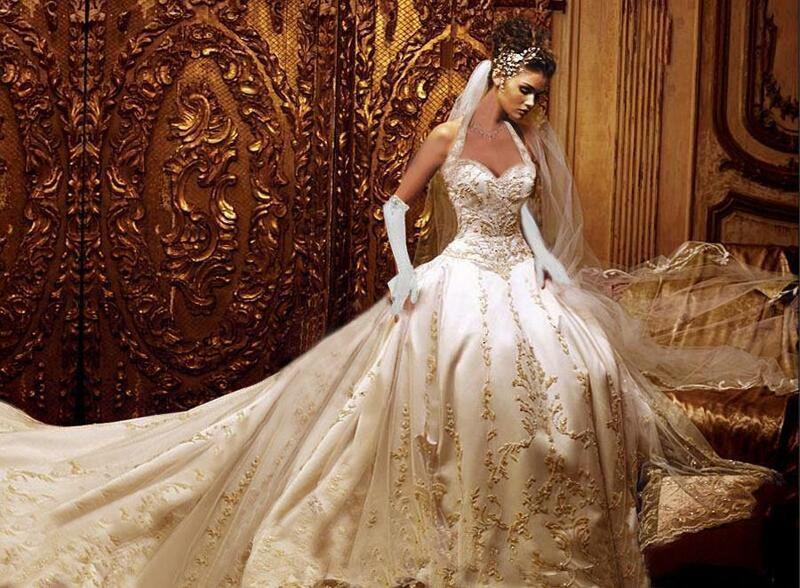 A wedding dress is a historical dress and there is no need of playing around with something that makes one’s history. There are some chemicals like acids and bases which are corrosive in nature. When they come across a certain piece of cloth they will eat it away. This means that an individual will end up with a dress that has holes. Even though ironing is taken as a luxurious act but there is need to iron this cloth. When a cloth is well ironed, it is protect from unnecessary folding that come across due to poor handling. It can be challenging to fold a wedding dress, but an iron box will give one an easy time. This activity also increases the present ability of the cloth. There is great difference between a cloth that has been ironed and that which has not been ironed. A wedding is an important day to the bride and bridegroom. This means that the day must be treated with some special attention. A large number of people have realized this and have opted to put it in practice. One of the most challenging activities is to choose a dress for wedding guest. The choice an individual makes will be vital since it will determine the appearance of a given couple. There are some aspects which should guide an individual when making such a decision. There are various types of designs from which one can select a dress for wedding guest. It is imperative for an individual to make sure that whatever they have chosen is appealing to the eye. There is a general assumption that throughout one’s life one should be in spick and span every day but on the wedding day they should try and take the game a bit higher. This will only be achieved if an individual goes for a dress which is attractive. The attractiveness of a given cloth might seem an opinion but it will be wise for one to go with the opinion of the majority alongside their personal preferences. When an individual is planning to wed, they have a lot of things on which money has to be spent on. This will imply that there is a dire need for such an individual to make sure that they have balanced their expenditure. The only way this can be done is going for affordable clothes so that they will still be having some money to spend on other things. This aspect should be treated with great regard since if not handled with care one can easily land in a quagmire. Every wedding has its theme colors but it will be vital to make sure that the dress that has been chosen has the right color ratio. There are some colors which communicate special messages. One should therefore avoid choosing colors that have negative implications or messages. This will help them to avoid sending messages to people without intending to do so. One should make sure that they fully understand the meaning of the color they select as a theme color. It is easy for an individual to select a dress for their own wedding but it becomes challenging to do the same thing when attending other people’s weddings. It is vital to note that there are very many aspects that should guide an individual when making such a decision. The world has a wide range of diversity in culture and religious beliefs. There are some cultures which will demand that one has to put on a long dress. A long dress is treated as a full gown and in case an individual comes from such a culture they should not become deviant. The time a given wedding activity will be taking place is also important. There are some people who schedule their weddings in the evening while others schedule it during daytime. 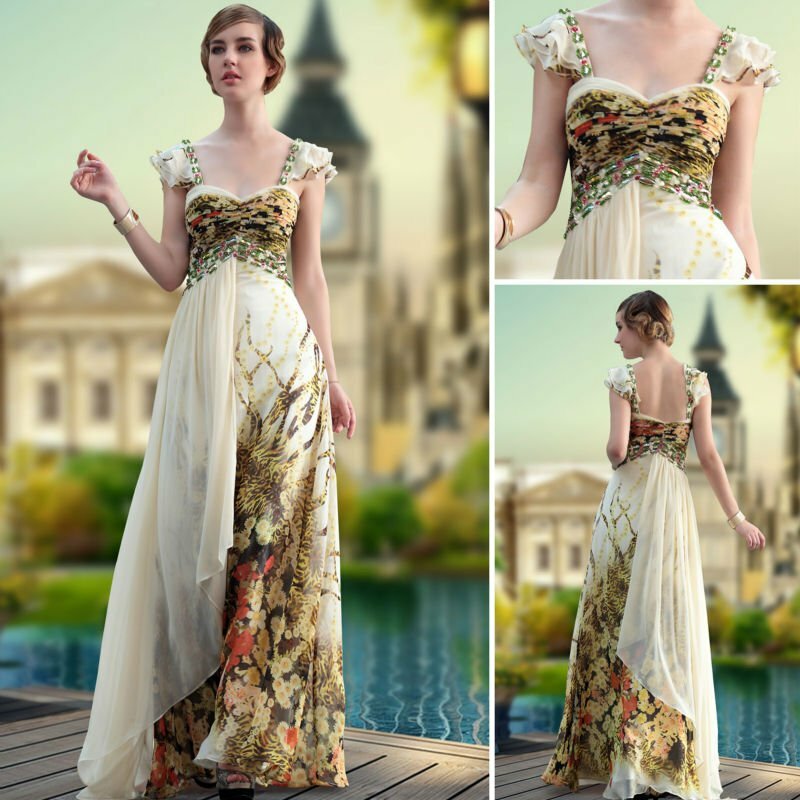 When choosing dresses for a wedding for an event which will be taking place in the evening, one should make sure that they have opted for long dresses. People keep on changing the way they do things. There are some people who associate long dresses with tradition and olden days. 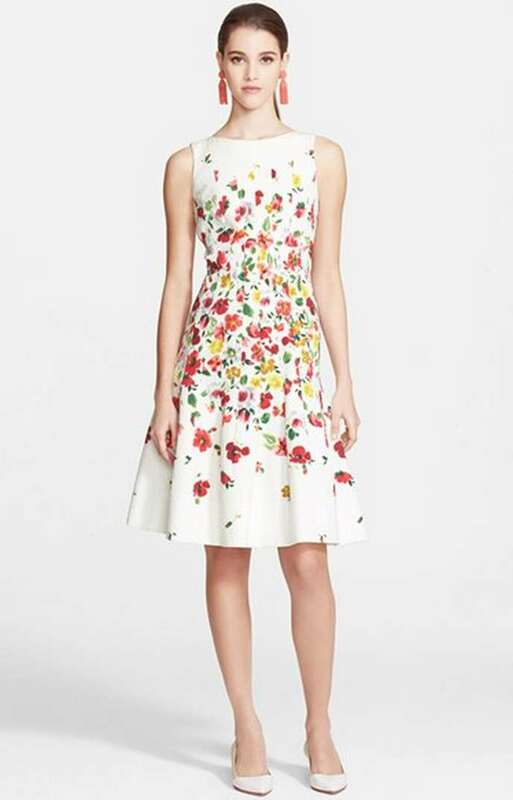 This carder of people has seen the need of going for short dresses when going for weddings. This might be admirable especially for those who want to fit in this class or for those who are interested in matching with other people. 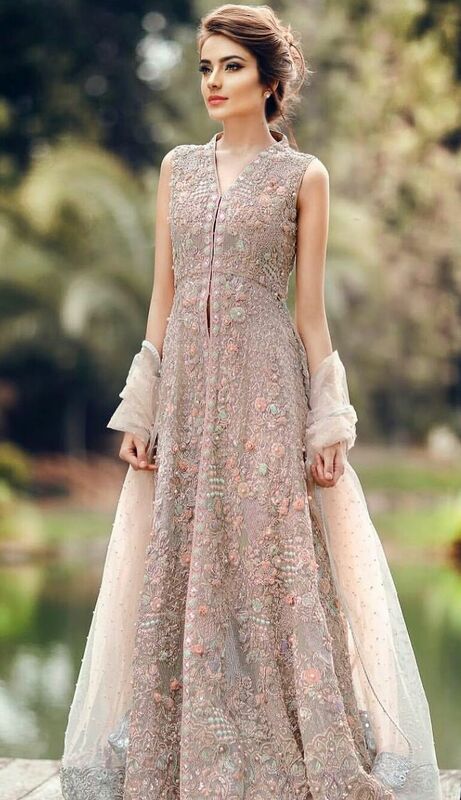 Short dresses are appropriate for weddings which are carried out during the day in a culture which does not discourage people from such a dress code. Human beings differ in body where some people have large bodies while others have smaller-sized bodies. A person whose body is small might not have challenges when going for dresses for a wedding because they can always reduce it. Those individuals whose body sizes are larger will be forced to search for plus size dresses so that they can get what fits them.